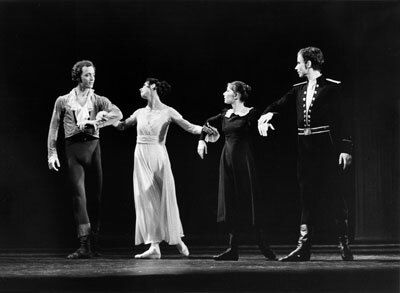 Hannelore Beywas a prima ballerina at the Komische Oper Berlin. She was a member of the National Theatre of Dresden from 1961 to 1965 and was a member of the Komische Oper Berlin from 1966. She became a prima ballerina in 1969.